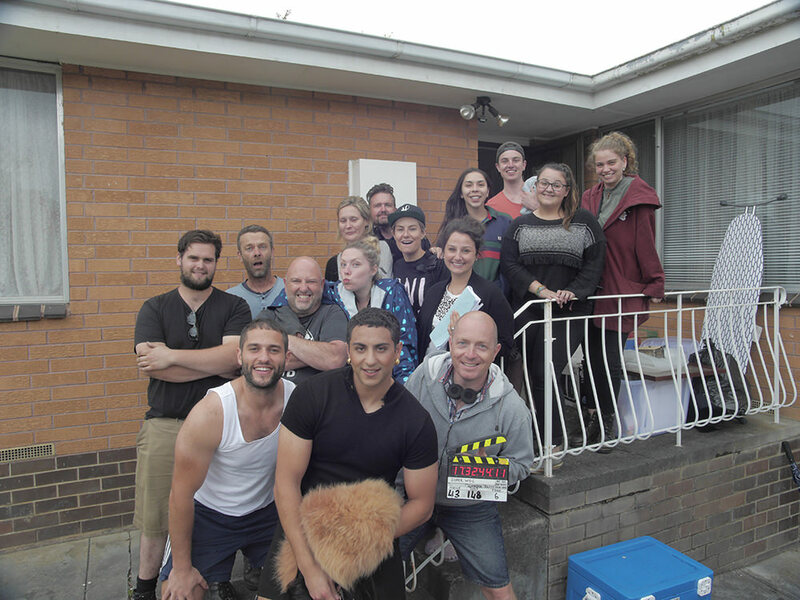 When Superwog’s Theo and Nathan Saidden first started filming and uploading videos to their YouTube channel some eight years ago, they saw the platform as a potential jumping off point to a filmmaking career. But it’s become much more than that. “I feel like eyeballs are all online now,” Saidden says. 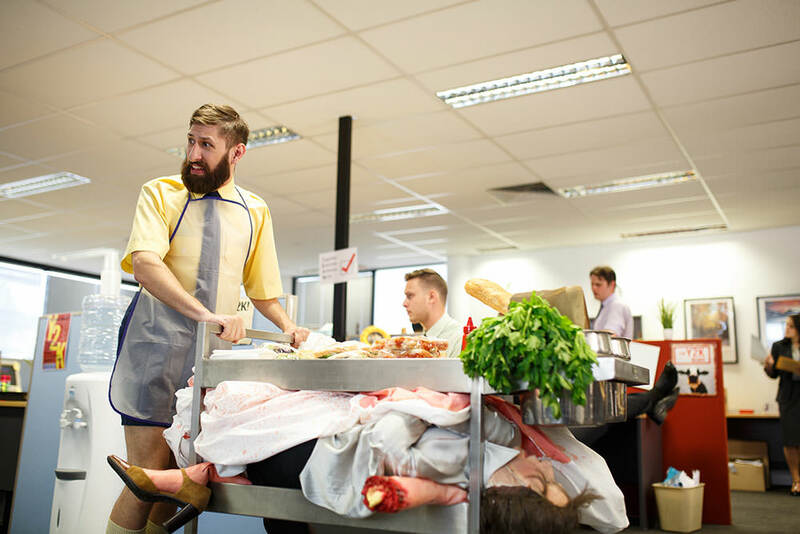 That something else could be a TV series – a natural next step for the brothers after they uploaded their first TV-length episode to YouTube on 16 July, 2017 and it became the top trending video in Australia (and was still #1 five days later). It took less than 24 hours to hit 500,000 views, and less than four days to hit one million. And most of this was organically through the Superwog fanbase, with no advertising spend to bump up the views. Although Saidden says the approach was still slightly different to their normal videos. “Normally when we upload we just do a quick post on Facebook, Instagram and Twitter, but for something like this we just put a little bit more effort into reminding people that this isn’t a normal episode,” he says. Production company Princess Pictures put the word out on their channels, and they had a mini campaign through crowdspeaking platform Thunderclap (where fans who sign-up authorise one message to be shared across all of their social media accounts). 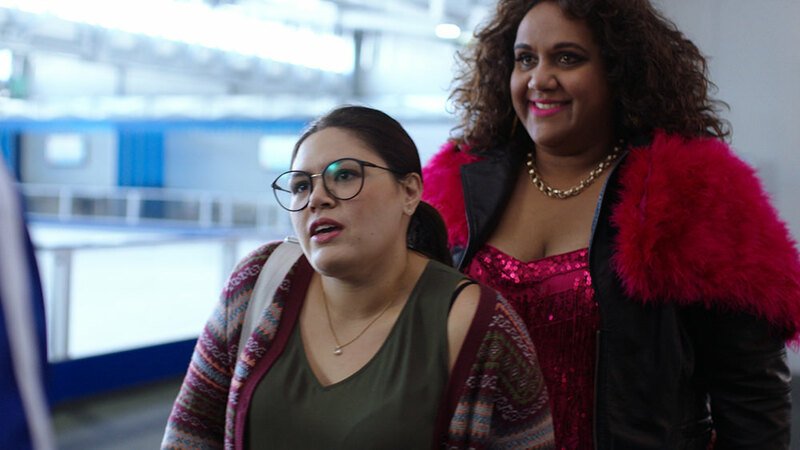 Produced by Princess Pictures and supported by Screen Australia and Google through Skip Ahead, the 23-minute episode follows Superwog (played by Theo) and his friend (played by Nathan), who want to be independent and so get themselves jobs at a fast-food store. Meanwhile Superwog’s parents (also played by Theo and Nathan) go to marriage counselling to try and mend their relationship. “It’s the same humour – we haven’t strayed from that – [but] just longer, bigger, shot better,” Saidden says. Part of this is thanks to the bigger budget and higher production values, but it’s also due to the amount of time they spent developing the script over eight months under the guidance of producer Paul Walton from Princess Pictures. Saidden says Walton would give them writing exercises and try to push them out of their comfort zones. “They (Princess Pictures) really knew what the task was in bringing on someone who wasn’t used to long-form and were very nurturing,” he says. While Walton has described the shoot as “nimble” and shot over about five days, it was still much longer than Saidden was used to. “Overall the shooting style was much slower because it was TV style. It was more old-school. That was difficult for us to adjust to. Usually we just run in with the camera, no lighting and no audio, so just using in-camera audio,” he says. But with this pilot, they got a real taste at what directing a higher-budget project means – from working with a DoP to an editor to make sure the final product is what they envisioned. “Having that extra support was awesome. And just having access [to locations] rather than rushing and asking for favours. You felt really legitimate,” he says. “We just had to be way more prepared… The morning of each shoot, I’d come with Nathan with hand-drawn storyboards. Cause we knew exactly what we wanted. 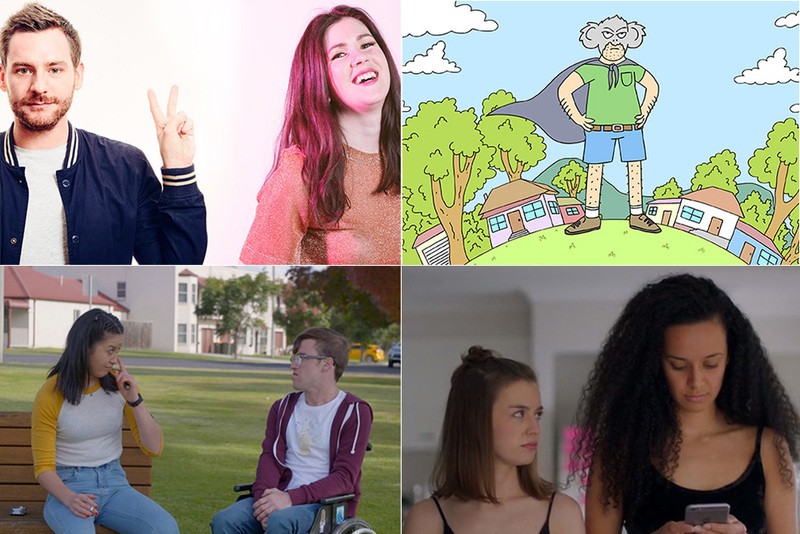 It’s been a busy year for Superwog, between uploading their regular content every one or two months, writing and shooting the pilot, and touring with their live comedy show. They were also part of the delegation funded by Screen Australia for Talent USA, which enabled them to travel to this year’s VidCon (the world’s largest video conference) in June. And there’s still a lot more the brothers want to tell. 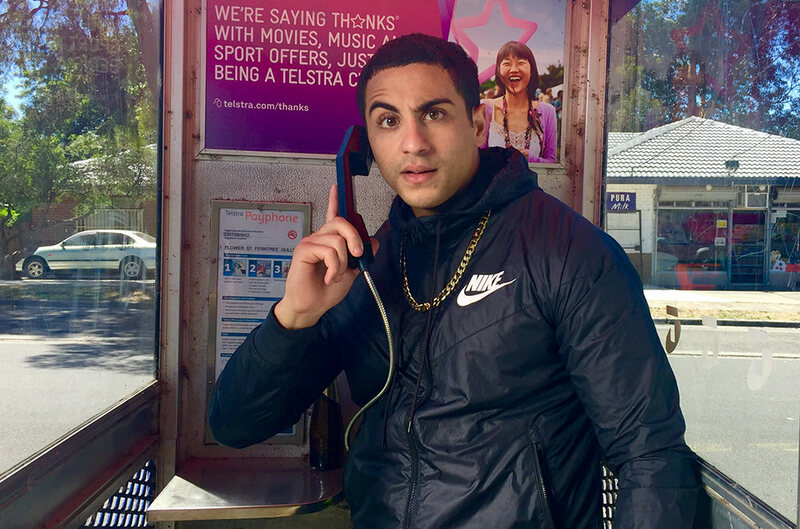 “We will always do videos on YouTube because we love comedy, but I would love to be able to open up that world where we can write stories and narrative and have a series,” Saidden says. “That would be the dream – a feature, or series.